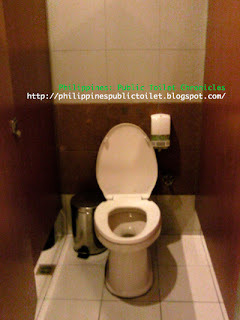 Philippines Public Toilet, an Obsessive-Compulsive blog. 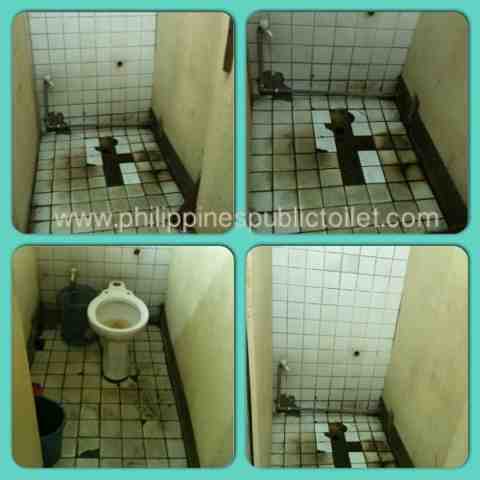 The Toilet Blogger strictly features public toilets, restrooms, comfort rooms, powder rooms, bathrooms, shower rooms, john, poopers, “palikuran”, “kubeta”, “banyo”, whatever you call it ("saan inilalabas ang sama ng loob! ), minsan "deposit" and other self-invented cool names. 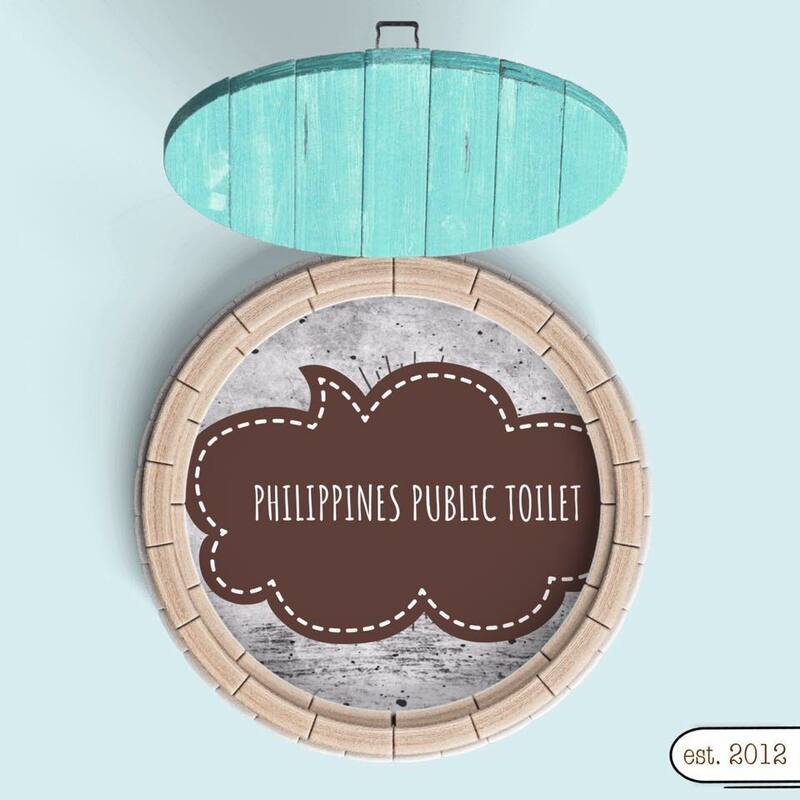 PPT is your average toilet commoner. Believes that every residential or public toilet should and always maintained clean and looks inviting. 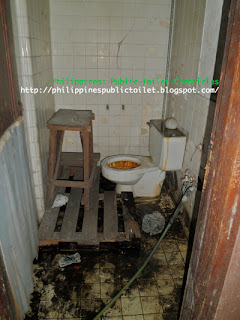 There is a saying ”You can distinguish a person's character by looking through his/her bathroom“. And the famous grade school tag line “Cleanliness is next to Godliness“, need we say more? Note that PPT preferably visit FEMALE cubicles unless it's a gender-neutral public toilet. Add to the fact that women's toilet are more engrossing (and filthy and sullied), although men toilet offers a different socio pulse which seems a bit intriguing. You see this hobby is quiet difficult to handle, I need to deal with CCTV's, security guards and "masusungit" janitors. There are moments I don't feel like asking permission neither I don't want to mention "blogging" instead I say thesis or documentary. Love the sounds of "docu", their faces turn into awe. maintenance - how often do they clean the post? As a public toilet user, we never get out of the house without wet tissue, paper towels, hand soap and alcohol. You'll never when "the calling" is :) especially if you have a child along the way. I really like the concept of this blog. Very unique!